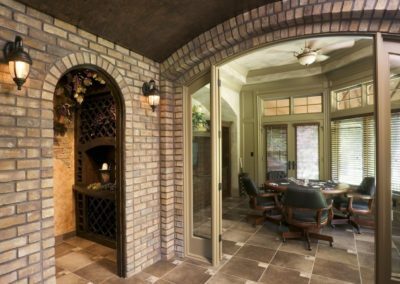 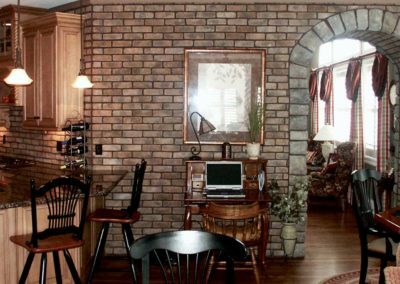 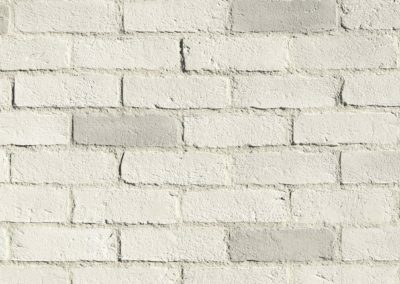 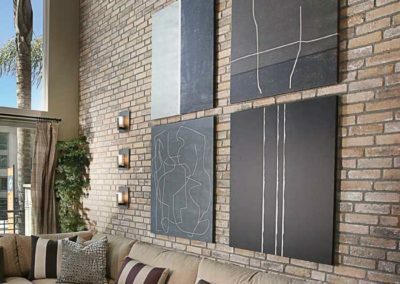 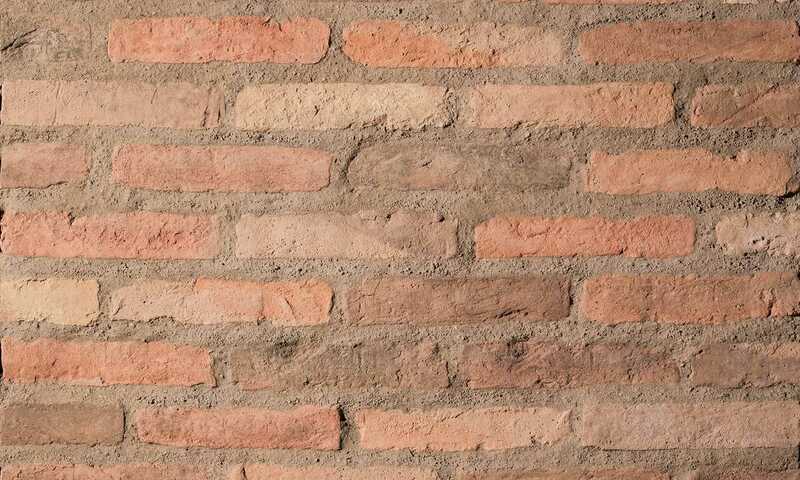 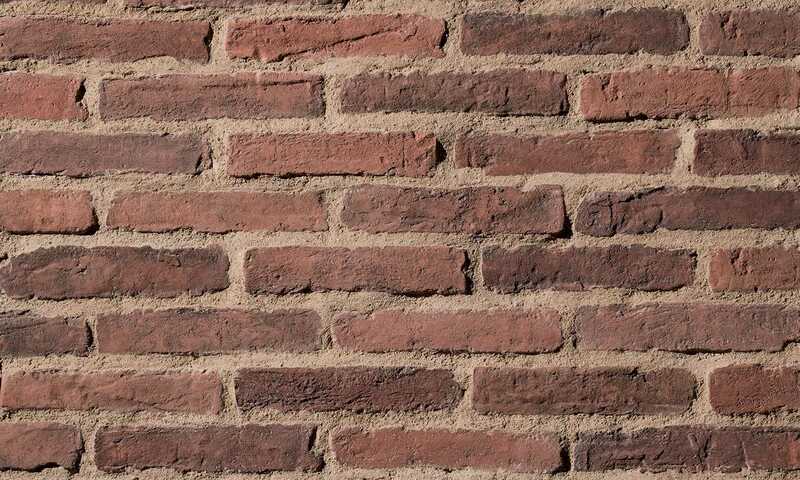 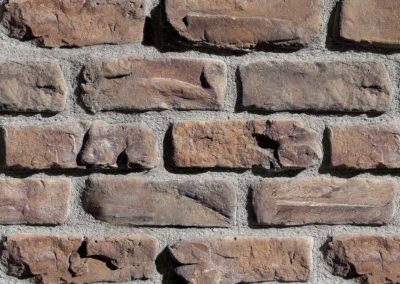 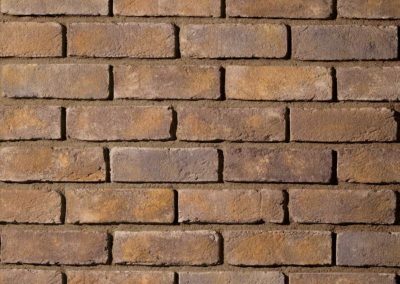 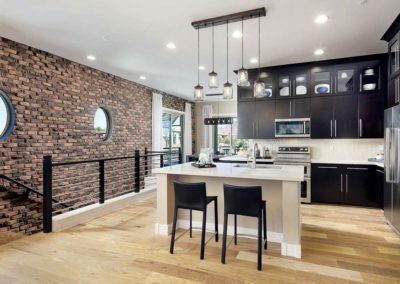 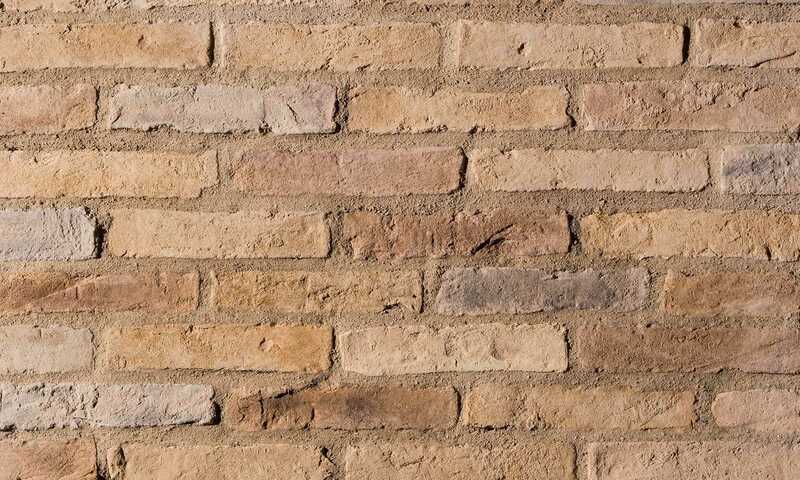 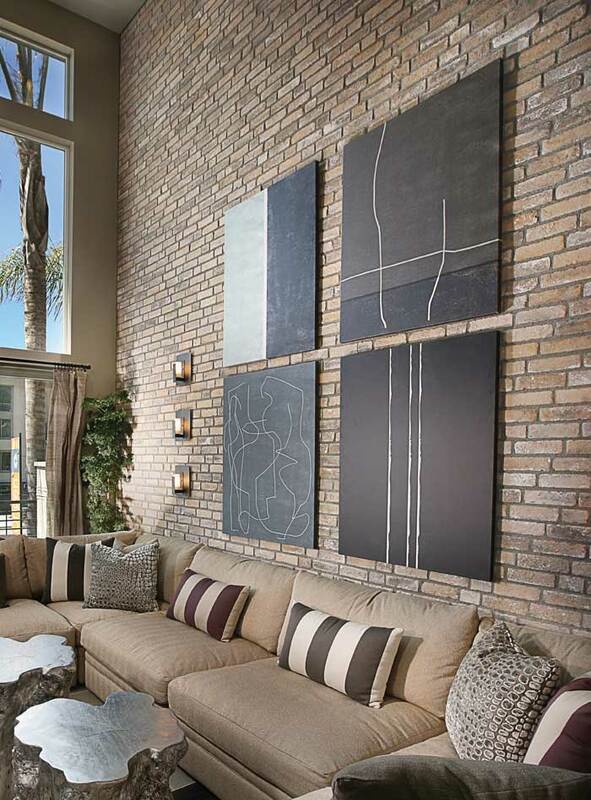 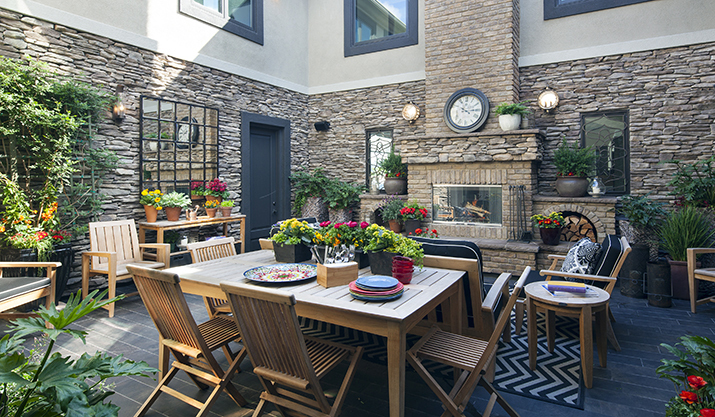 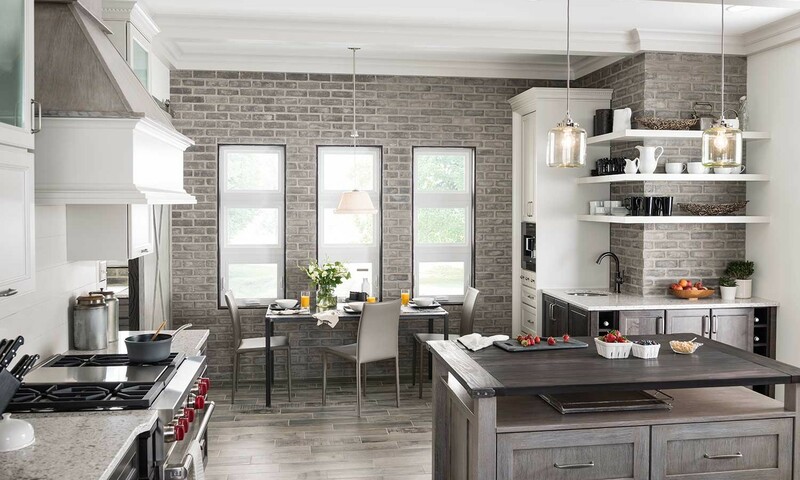 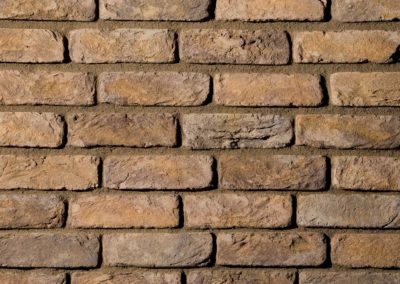 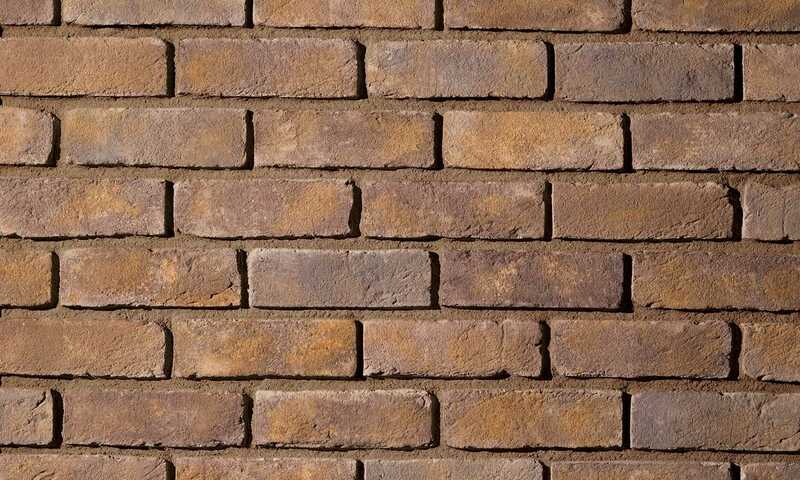 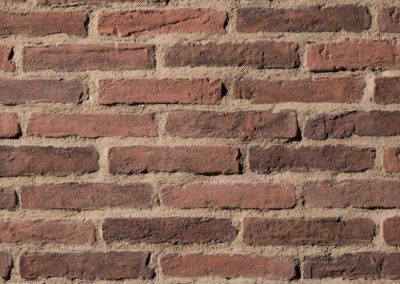 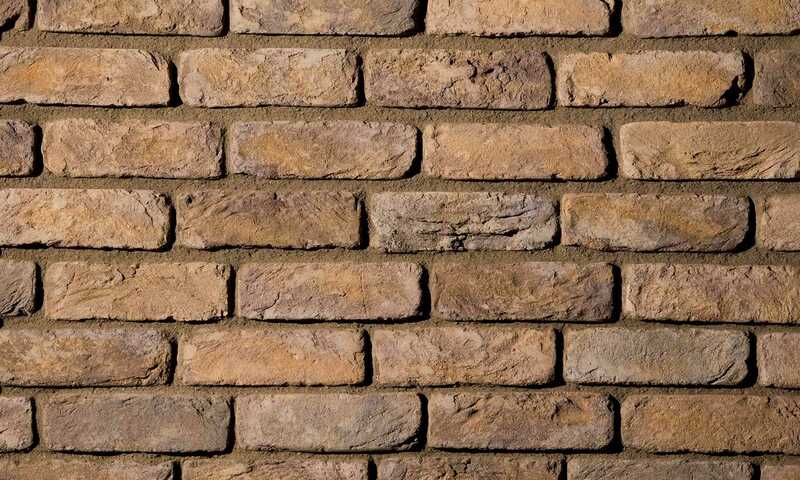 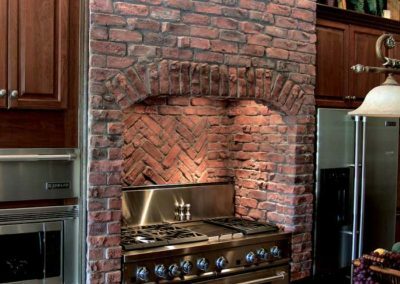 Thin brick can be applied to almost any existing interior or exterior wall including applications for brick siding, brick fireplaces, kitchen backsplashes, and outdoor kitchens. 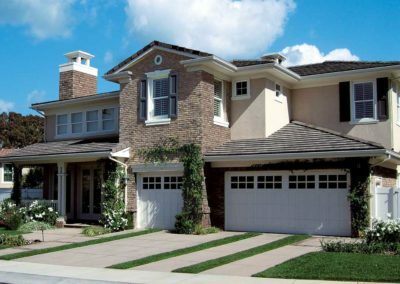 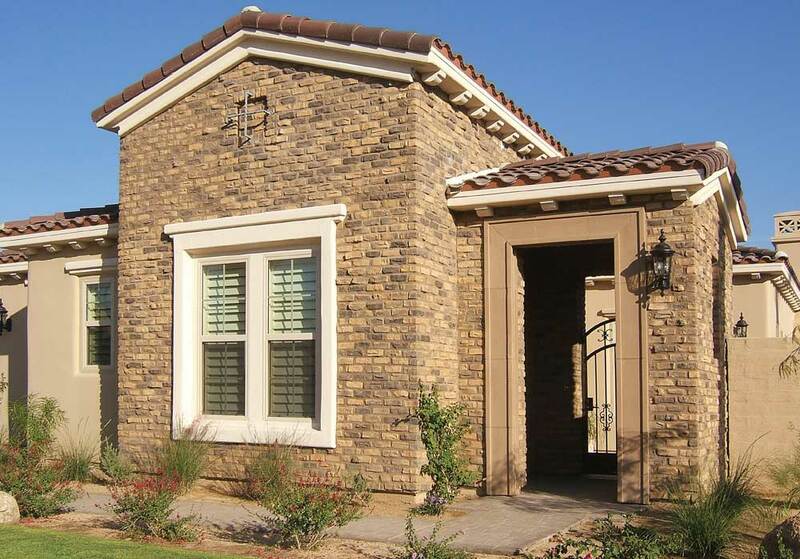 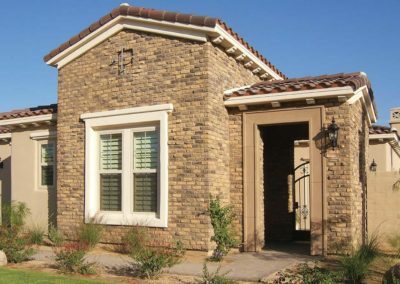 Our thin brick products from Coronado, Eldorado and Boral provide the authentic look of real brick without the extra weight, mass and cost of concrete footings. 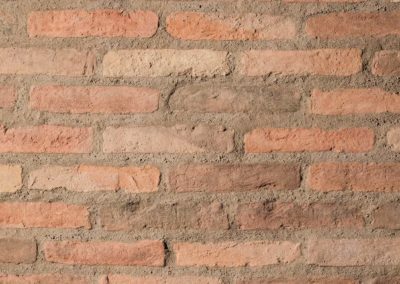 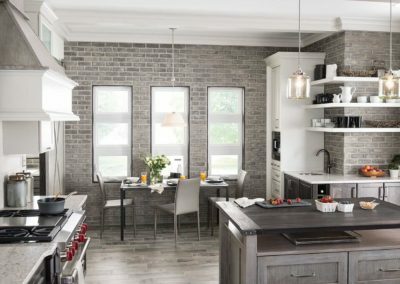 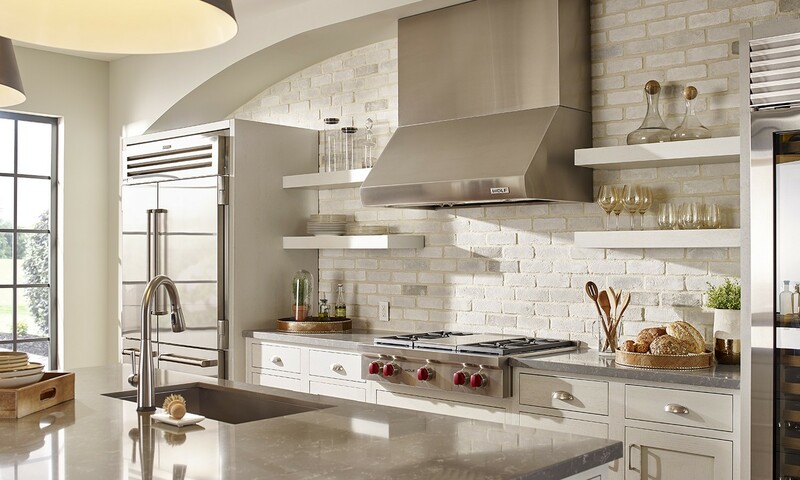 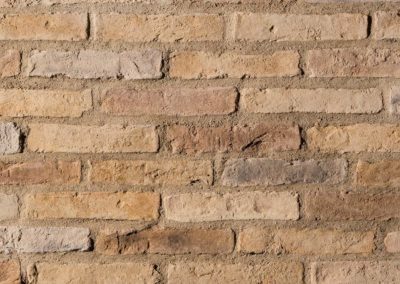 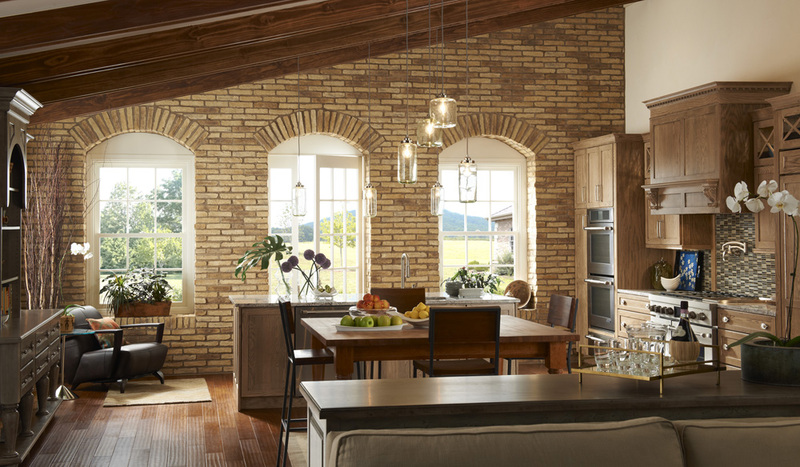 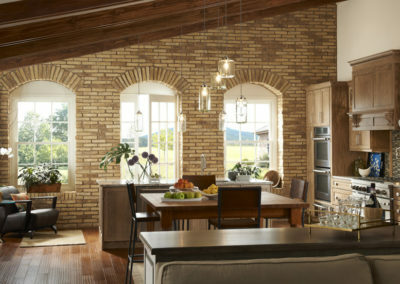 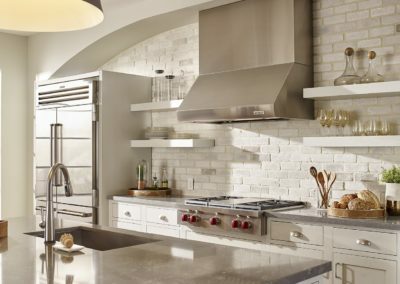 From classic, timeless brick, to old world charm, to sleek and modern: thin brick offers versatility and flexibility through a variety of colors, textures, and styles. 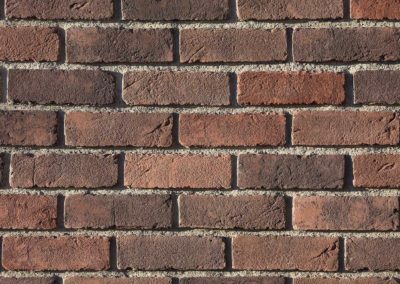 Easy to install and extremely durable, thin brick also leaves less of an environmental footprint than traditional full-sized bricks. 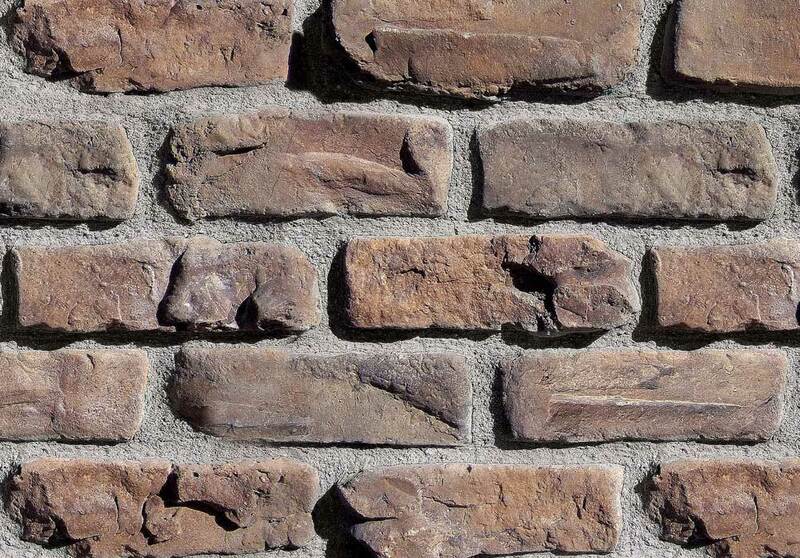 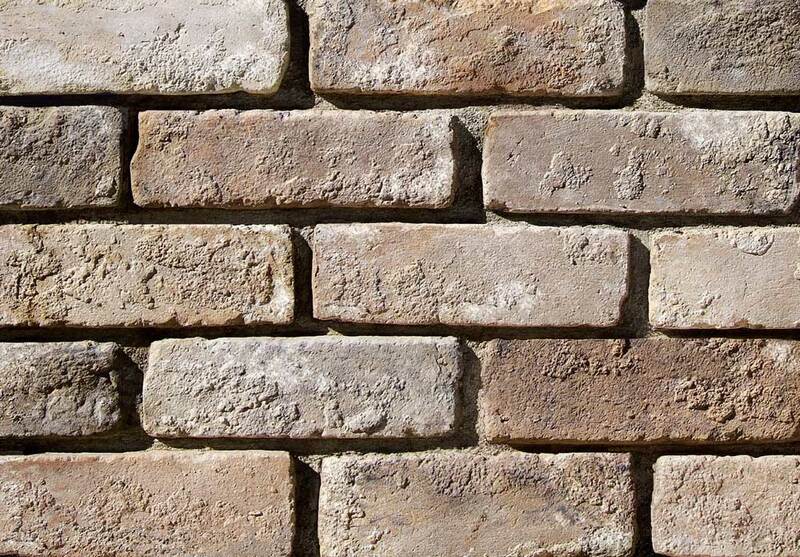 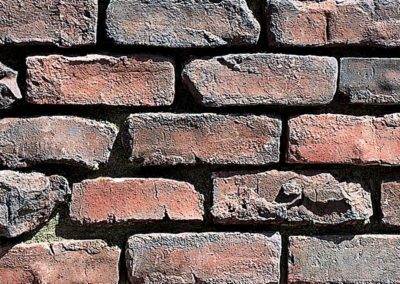 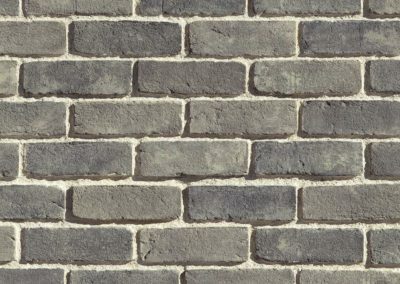 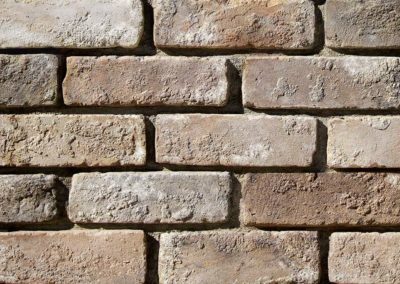 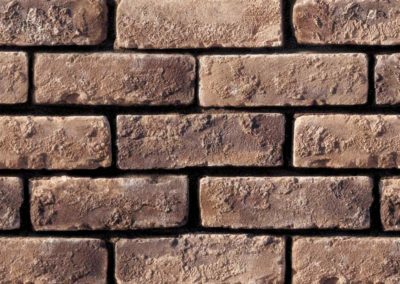 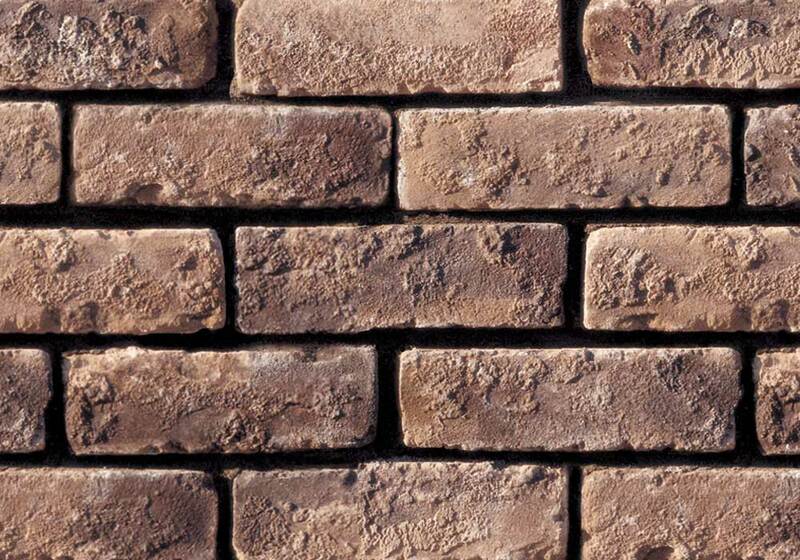 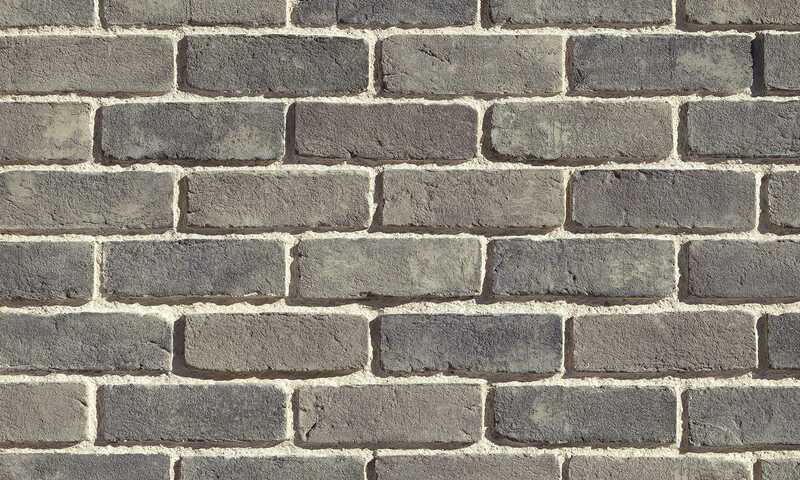 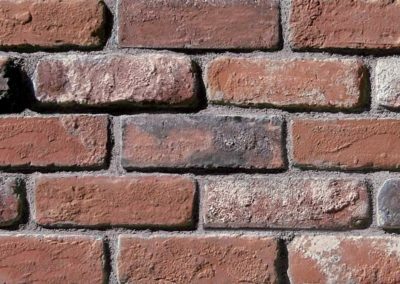 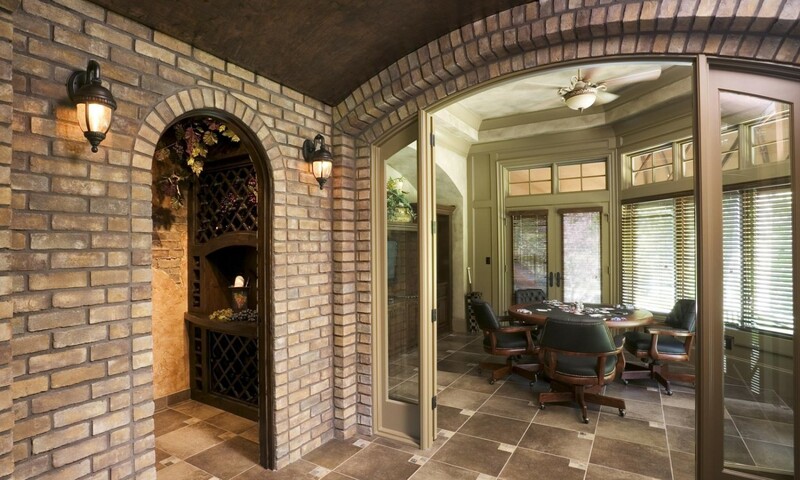 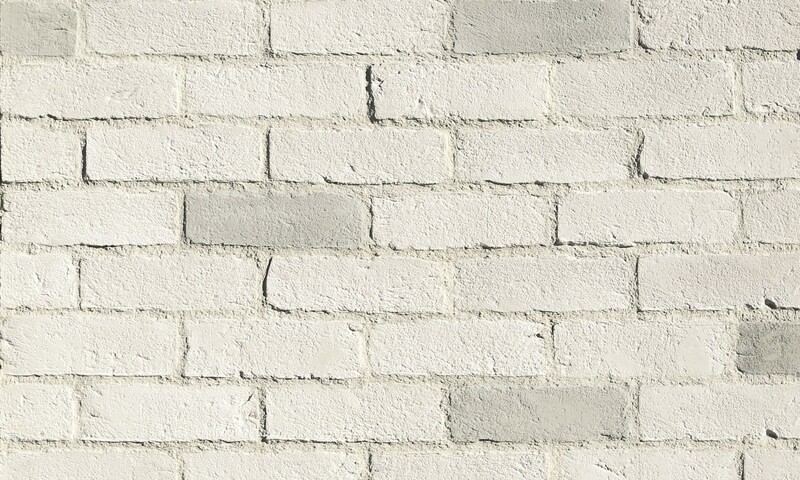 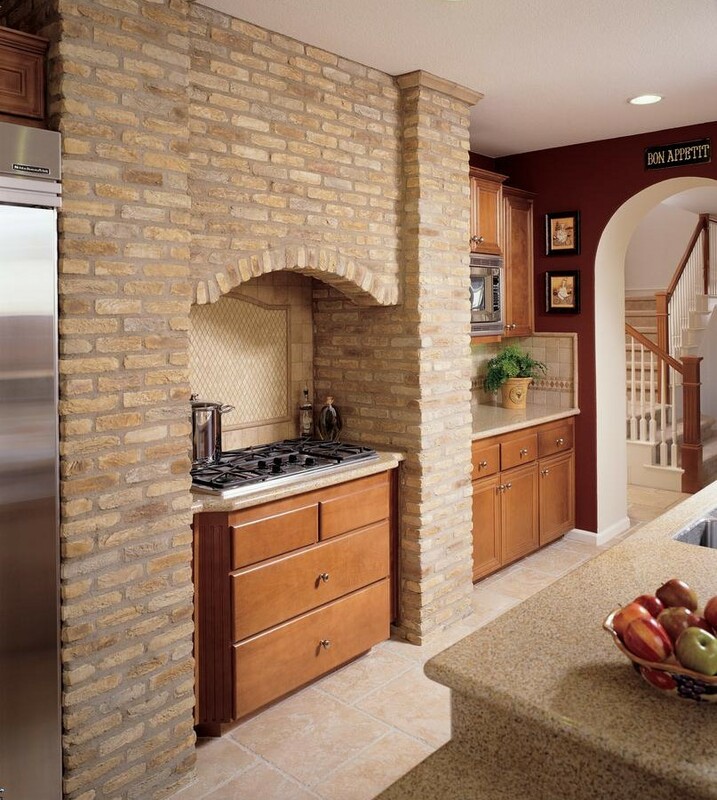 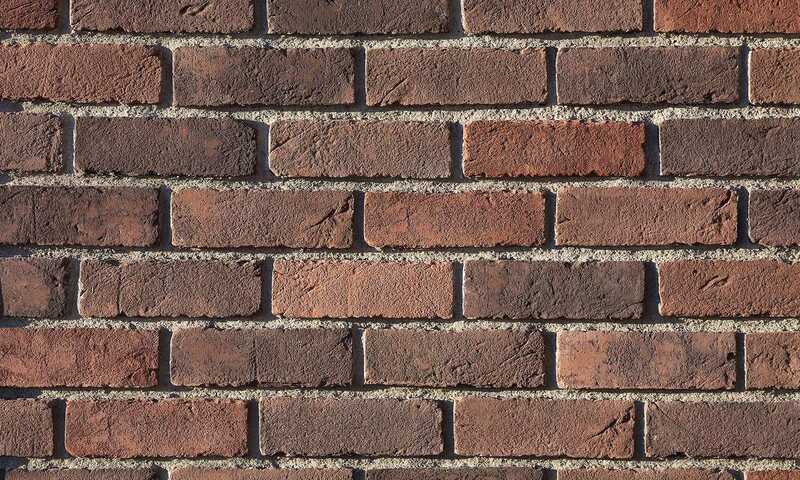 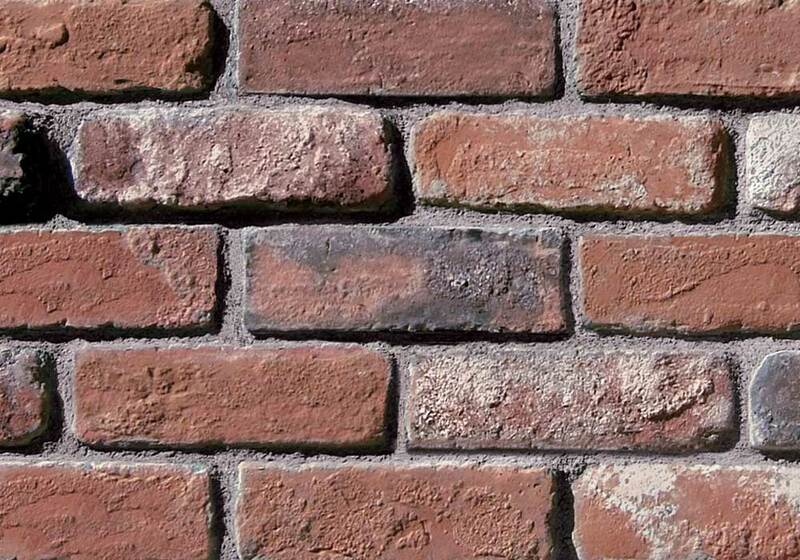 If you are searching for the right thin brick for your project, give us a call. 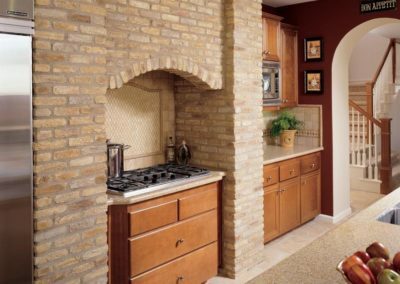 We have years of knowledge under our belt and can help you find the right product for your project. 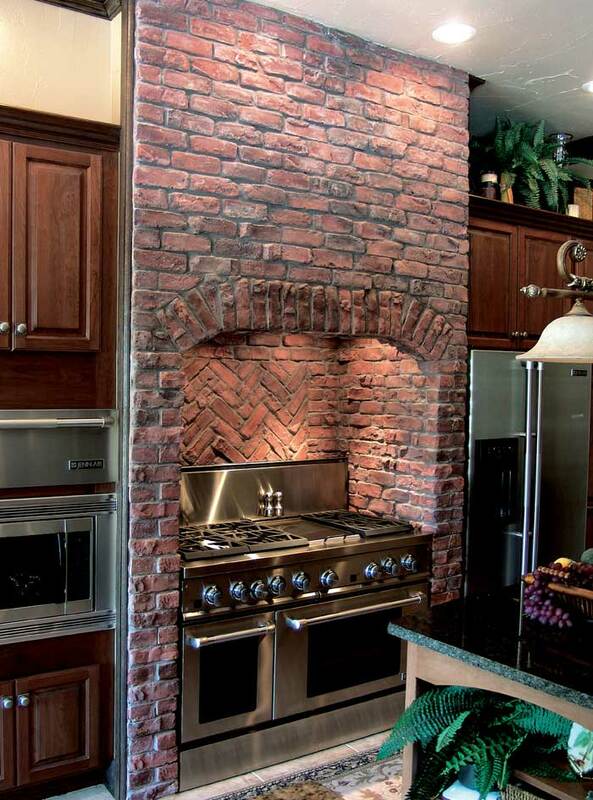 Below is a small sample of thin brick from our carefully selected vendors.We have thousands of options available.